Accurate temperature measurement is a requirement as well as a key to success in many process industries. Rosemount temperature transmitters have helped process industries improve their process efficiency, and amass immense value across their plant lifecycle. 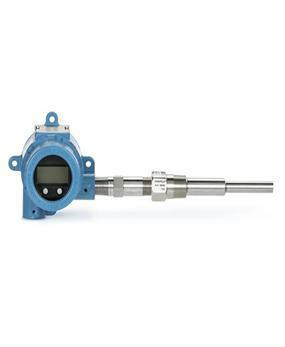 These transmitters are known to provide accurate readings for a wide range of ambient as well as process temperatures. The Transmitter Shop (TTS) provides a vast range of Rosemount temperature transmitters, which have already defined as new standards of reliability for the process industry. The Transmitter Shop stocks and delivers the following types of temperature transmitters from Rosemount. Rosemount 644 Temperature Transmitter: This versatile wired temperature transmitter is is safety certified to IEC 61508 standard with capability up to SIL3. The 644 transmitter is equipped with advanced diagnostic capabilities, dual-compartment housing, and can be calibrated with NIST standard equipment. Rosemount 3144P Temperature Transmitter: The 3144P temperature transmitter with its Advanced Diagnostics help eliminate downtime and maximize productivity. 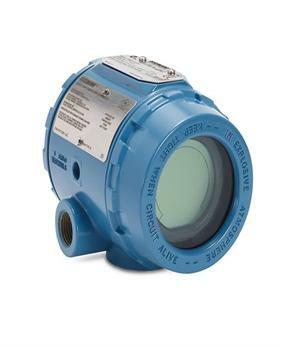 The Hot Backup TM helps plant operators safeguard their assets, people, and environment by sensing primary sensor failures. Rosemount 444 Alphaline Temperature Transmitter: The 444 temperature transmitter is used, when the temperature measure point is located far from the recording point. This transmitter is built for measuring temperature in harmful environmental conditions. The temperature transmitter can accept a thermocouple, RTD, or millivolt input, and produce a proportional electrical signal as well. Here are some reasons why process industries should consider Rosemount Temperature Transmitters. 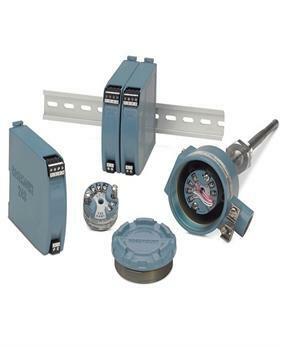 Available in Diverse Configurations: Versatile Rosemount temperature transmitters are available in PROFIBUS, FOUNDATION Fieldbus, and HART protocols with a field, head, or rail mount designs. 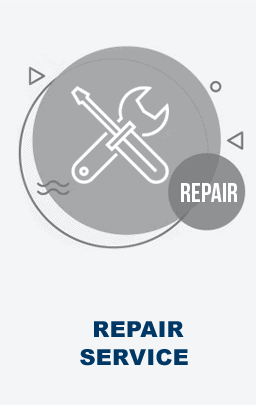 Reduces Maintenance Times: Equipped with Rosemount’s patented Advanced Diagnostics, process operators can easily keep track of the sensor’s operation, as well as detect sensor failures earlier. This helps reduce the number of shutdowns and downtimes. Reliable Operations: Most standard temperature transmitters require frequent calibrations. However, the reliable operation of Rosemount transmitters allow plant managers reduce their total cost of ownership by minimizing frequent calibrations and trips to the site of installation. A Wide Variety of Enclosure Options: The temperature transmitters are provided with a variety of enclosure options to meet diverse application requirements. For instance, 3144P is provided with dual compartment aluminum housing, which protects the transmitter from high RFI, humidity, and several other environmental factors. Provides Cost Benefits: Rosemount temperature transmitters are covered with a 5 year guarantee, which helps plant operators save on maintenance costs. Built for Harsh Environments: As with other Rosemount transmitters, the temperature transmitters are built for harsh process environments where ambient and transient temperatures may peak. Customizable Designs: The transmitters can be customized to meet application requirements. Plant managers can avail enclosure options, display features, sensor inputs, as well as additional diagnostics of their choice on some items. 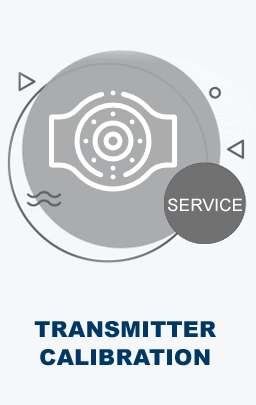 To place an order, or to know more about any of the above Rosemount temperature transmitters, contact us on our toll-free number +1-888-964-8837, /281-487-3115 or email us at sales@transmittershop.com.